The client is one of the oldest and most successful banking institutions in the region, with a network of over 400 branches. 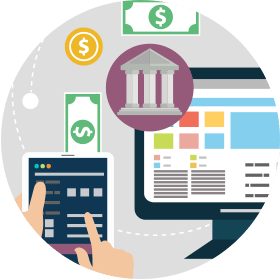 They offer a range of financial products and solutions for retail and corporate clients, including: consumer banking and lending, insurance, investment banking, asset management, leasing, and many others. 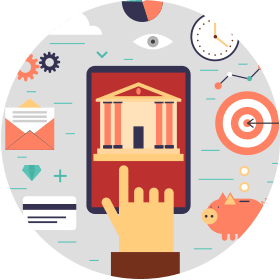 The client also provides online banking services through its website, which eventually became the hub where they showcased these other services. 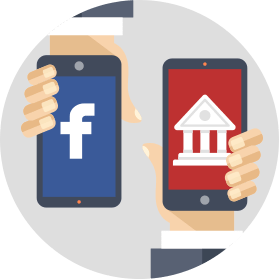 As more customers became active on social media, the client realized that they could leverage these channels to promote their online banking website and other services. Facebook was the second largest reach driver in the region they operated, next only to TV and 400% more cost-efficient. 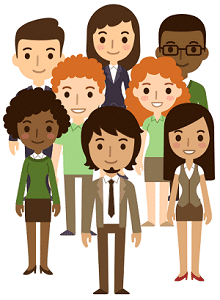 Approximately 20 million of the client’s account holders were active Facebook users. 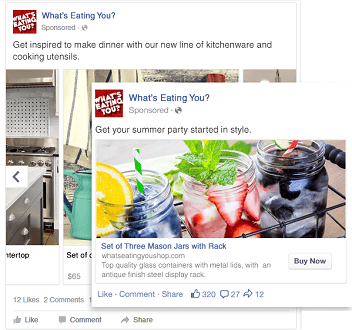 The best Facebook ad campaigns take advantage of the massive amount of data Facebook gathers about its users. 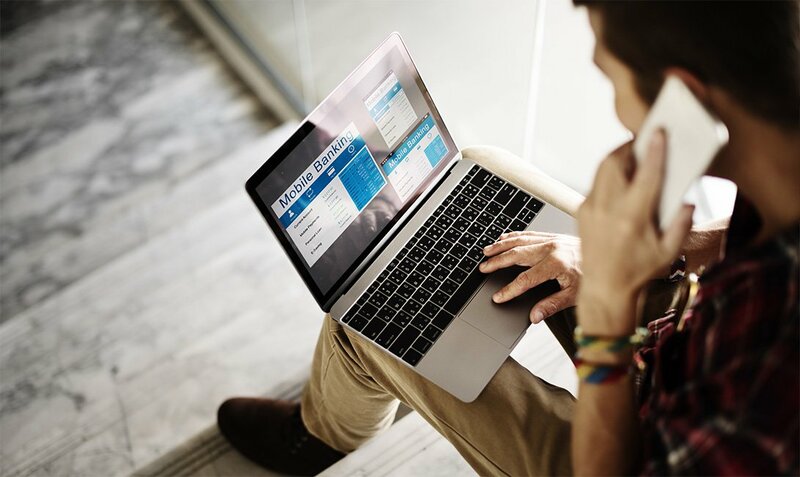 SEOReseller’s Social Media Team began by building the client’s base audience using its industry-best data science tools and proprietary ad targeting methodology. This base audience was then segmented to several smaller audiences, according to their likelihood to be interested in one of the client’s services. For instance, Housing Loan ads were targeted to newly engaged or married couples, while Credit Card ads were targeted to the newly employed. The next task was to create and deliver the right ads that would work best for the campaign. 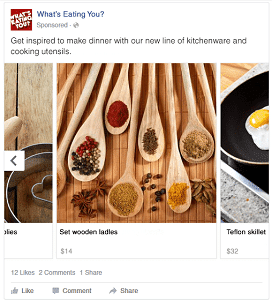 Facebook offers several ad formats for advertisers to choose from. For this campaign, SEOReseller’s Social Media Team found that Carousel Ads performed best, while also using Dynamic Product Ads for remarketing. Ads were then given the appropriate creatives that would appeal to the ad set’s target audience (e.g. newly employed, young families, retirees). 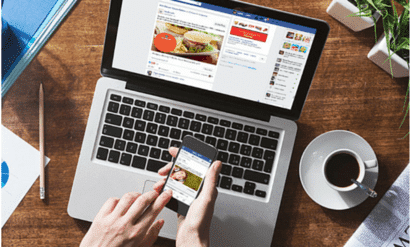 Facebook offers different ad placements for advertisers to choose from (Desktop News Feed, Desktop Right Side, and Mobile Newsfeed), each with its own distinct advantages. SEOReseller’s Social Media Team constantly tested which ad sets performed better at which ad placements. This integrated placement approach meant improved efficiency and reach for the campaign as a whole. The goal of any ad campaign is to reach the right people with the right frequency in order to stay top-of-mind and drive action. As a Facebook Partner, SEOReseller has access to Facebook’s Reach and Frequency Tool, allowing for predictable reach and the ability to cap frequency for each person. To lower costs even further, SEOReseller’s Social Media Team purchases ad units in advance of the campaign when the price for ad inventory is lower. Constant ad optimization was key to keeping the campaign efficient. SEOReseller monitored the efficiency of each ad set per audience segment by CPR (Cost Per Reach) and CPC (Cost Per Click). Non-performing ads were then replaced with newer ones weekly, while non-performing segments were modified based on high-performing ones. 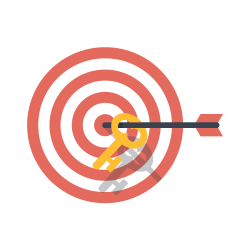 Targeting became increasingly granular over time for more meaningful reach and value on each dollar. The campaign had an average CPM of only $0.45, an 86% costs savings relative to the Global Index. Even with a small starting budget, the campaign was able to generate almost 28 times more traffic from Facebook in its first month. Satisfied with the results, the client began to invest more in the campaign in the months that followed. Ad sets and audience segments were constantly tested and modified according to performance. Traffic grew, steadily, hitting a plateau at the 3rd and 4th month due to ad weariness. An ad refresh was rolled out, and again traffic grew until peaking in the 7th month. After hitting its peak, ad weariness again set in, resulting in a steady dip in traffic until the 9th month. Another ad refresh was carried out. Again, traffic grew at a steady rate and reached a new high in the 11thmonth. Through SEOReseller’s Multi-Level Ad Targeting strategy, the client saw increases across all product categories, and a sharp increase in Car Loans. With SEOReseller’s industry-best data science tools, proprietary ad targeting methodology, and years of experience with Facebook as an advertising platform, the campaign had a significantly lower average Cost Per Impressions (CPM), translating to 86% cost savings.